MIDTOWN, Manhattan (WABC) -- A nor'easter didn't stop a scrappy New York City shelter dog from running 40 blocks across town on Tuesday. Pandy, a 5-year-old terrier-hound mix, was being walked by an Animal Haven volunteer when something apparently spooked her - causing her to dart into the freezing cold. It wasn't until an hour later that Port Authority police officers were able to catch her on the Manhattan side of the Lincoln Tunnel. The officers took the runaway dog to have her microchip scanned at the ASPCA so she could be returned to her caregivers at Animal Haven. The shelter said they were grateful for the officers' quick action to help save the pooch. "Her paws were bloodied from the running. 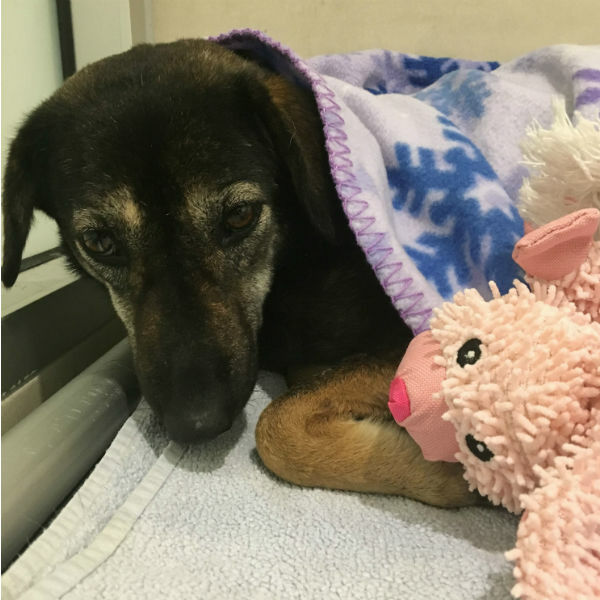 But with a cold compress, a warm bed, her toy bunny and whole lot of love, she was able to sleep soundly in her warm bed," Executive Director Tiffany Lacey said. "We can't thank the PAPD and the ASPCA enough." Pandy's caregivers said one reason for her jumpy behavior could be because she was rescued in Thailand from the illegal meat trade. 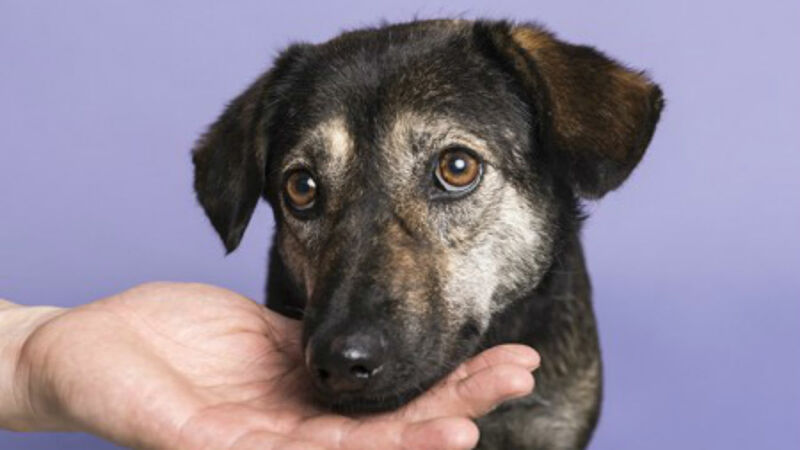 Click here to learn more about giving Pandy a forever home.